Monthly design for placing on baby shirt or body suit. 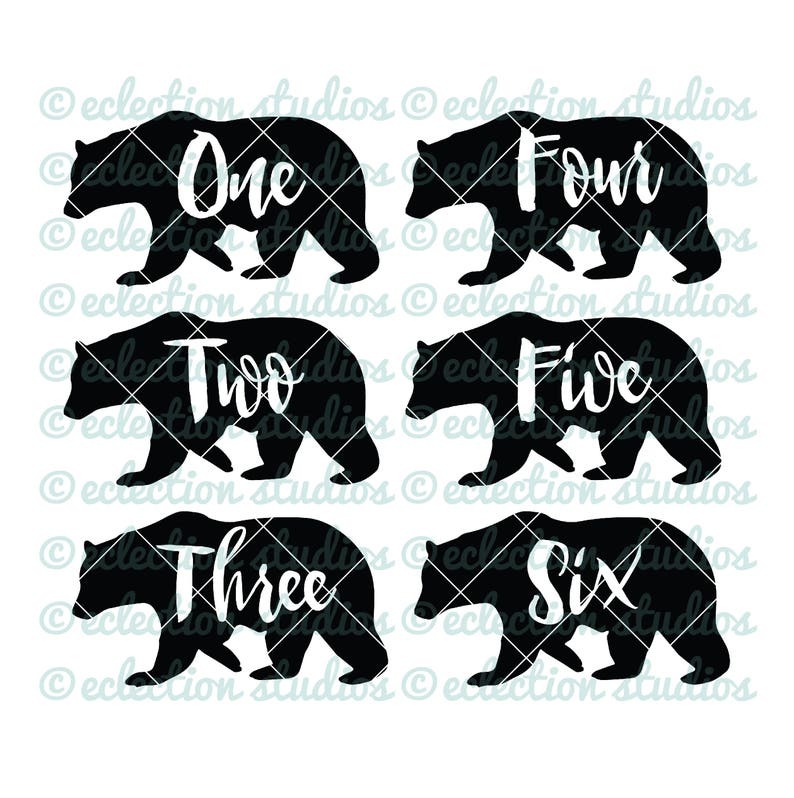 Includes months 1-12 plus Just Born in a woodland Bear shape in SVG, DXF, EPS, JPG, and PNG files that you can resize and print on sticker paper, or cut and apply in a variety of ways. Perfect! Just as described. Easy to use! Made first year onesies for my cousin and she loved them.